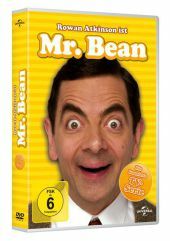 Sound | 2009 | COMEDY | Humor/Satire/Kabarett | More titles to the topic Availability: Items available for loan: Stadtbücherei Wyk auf Föhr [Call number: CD-E / CD-E] (1). Sound | 2010 | COMEDY | Humor/Satire/Kabarett | deutschsprachig | More titles to the topic Availability: Items available for loan: Stadtbücherei Wyk auf Föhr [Call number: CD-E / CD-E] (1). 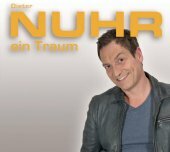 by Altenburg, Andreas [Autor] | Wehmeier, Harald [Autor] | NDR. 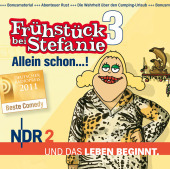 Sound | 2011 | COMEDY | Humor/Satire/Kabarett | deutschsprachig | More titles to the topic Availability: Items available for loan: Stadtbücherei Wyk auf Föhr [Call number: CD-E / CD-E] (1). 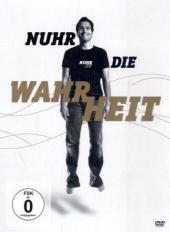 by Altenburg, Andreas [Autor] | Wehmeier, Harald [Autor] | Norddeutscher Rundfunk. 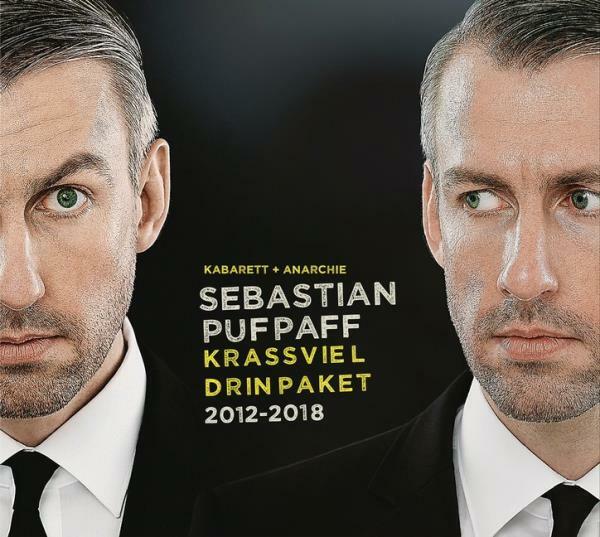 Sound | 2012 | COMEDY | Humor/Satire/Kabarett | deutschsprachig | More titles to the topic Availability: Items available for loan: Stadtbücherei Wyk auf Föhr [Call number: CD-E / CD-E] (1). by Davies, John Howard | Atkinson, Rowan. 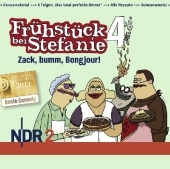 Visual material |  | COMEDY | TV-SERIEAvailability: Items available for loan: Stadtbücherei Wyk auf Föhr [Call number: DVD / D 2135] (1). Sound | 2013 | COMEDY | Humor/Satire/Kabarett | deutschsprachig | More titles to the topic Online resources: Inhaltstext | Inhaltstext Availability: Items available for loan: Stadtbücherei Wyk auf Föhr [Call number: CD-E / CD-E] (1). 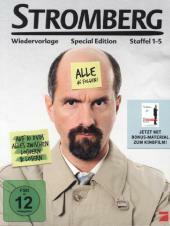 by Mädel, Bjarne I | Wnuk, Oliver K | Herbst, Christoph Maria | Fass, Helmuth | Imdahl, Johannes | Husmann, Ralf | Meletzky, Franziska | Theurer, Andreas | Feldhusen, Arne. 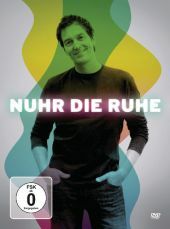 Visual material | 2013 | DVD-Video | COMEDY | DVD-Video <für Kinder> | FernsehserieAvailability: Items available for loan: Stadtbücherei Wyk auf Föhr [Call number: DVD / D 1587] (1).